A customised solution with integrated systems with built-in flexibility for the future. 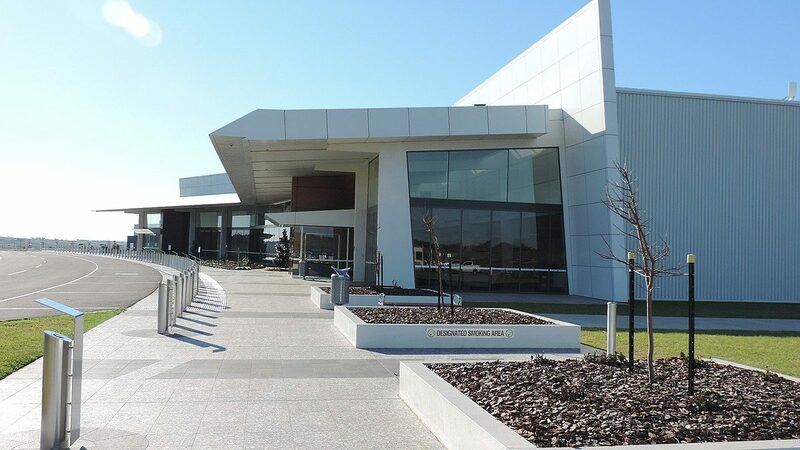 The Wellcamp Airport and Business Park, located 15km west of Toowoomba, is the largest privately-owned public airport in Australia. 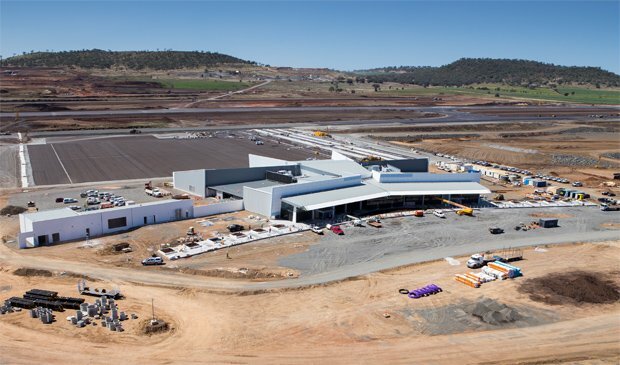 Owned and operated by Wagners, Wellcamp Airport and Business Park consists of a significant airport terminal and more than 250 industrial lots. 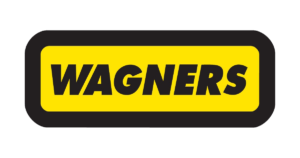 Wagners required a system that would suit the periodic staging of the site’s development. The system also needed to be uniform across the entire site while also allowing for flexibility to collect various peak flow rates from different industries. 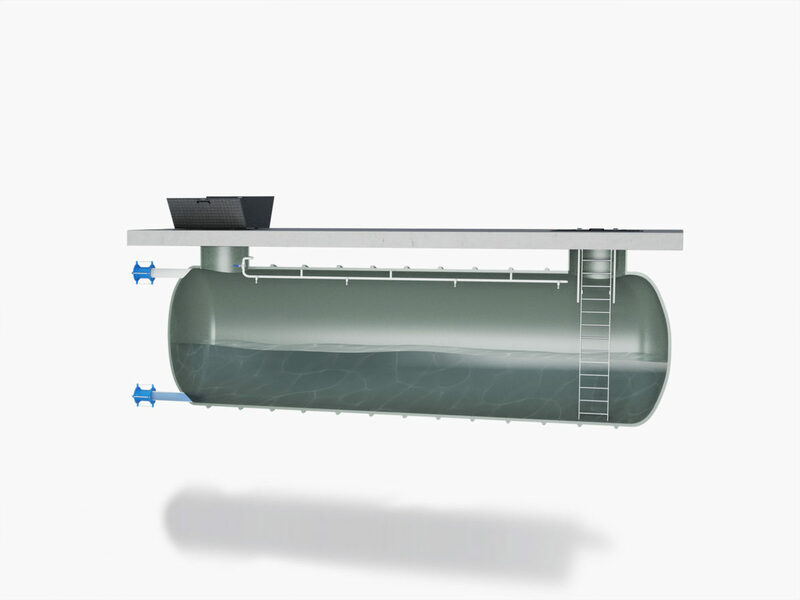 Aquatec’s approach brought together multiple systems for an integrated and intelligent solution. A fully sealed network which eliminates infiltration and reduces peak loadings at the treatment plant. 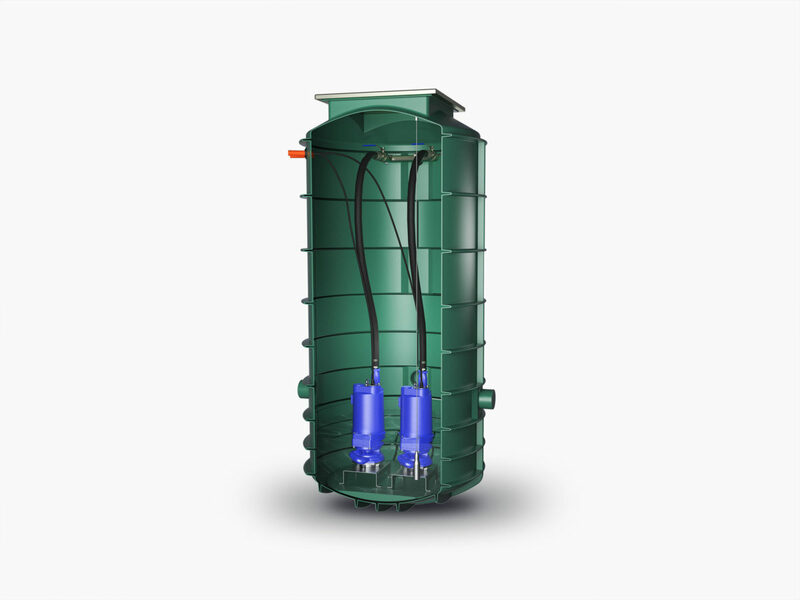 Our solution included the design, supply and delivery of pressure sewer pump stations, required storage vessels and reticulation valves. The airport terminal has two Duplex pump stations and storage vessels installed that provide additional retention. We individually designed and constructed custom-built pressure sewer pump stations for the staged business park lots and buildings as the development grows, employing the Aquatec OGP+ commercial grinder pumps. 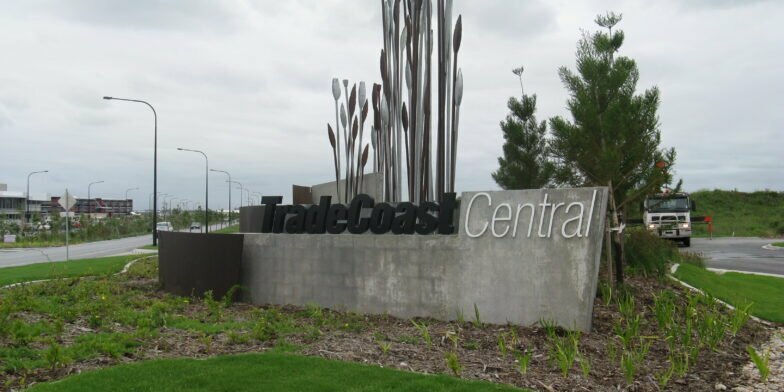 A commercial pressure sewer system upgrade for TradeCoast Central, an area subject to future development. 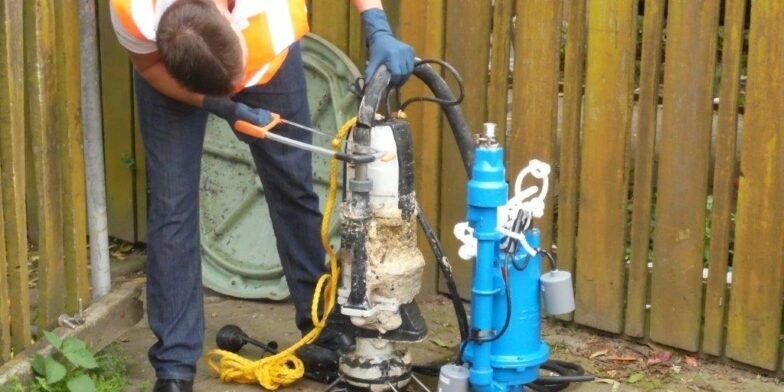 An OGT pump upgrade for the Raglan Day Care Centre, designed to reduce blockages and ongoing costs to the Waikato District Council.